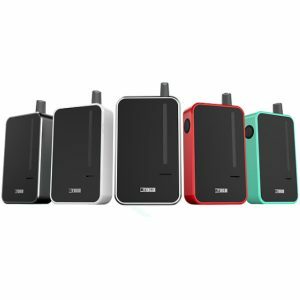 The SMY 75 Mini Kit is a brand new vaping device featuring great technical characteristics. 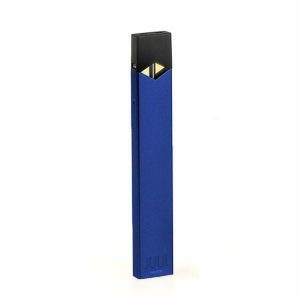 It is an extremely capable 18650 battery powered device with possible wattage output from 1 to 75W. In variable wattage mode, the SMY 75W TC Mini supports resistances down to 0.1 ohms. In temperature control mode the device is compatible with Ni200 Nickel and Titanium heating elements using temperature range of 200 to 600 degrees Fahrenheit. The SMY kit features 510 thread providing high adaptability. The atomizer is rebuildable with replaceable coil heads. 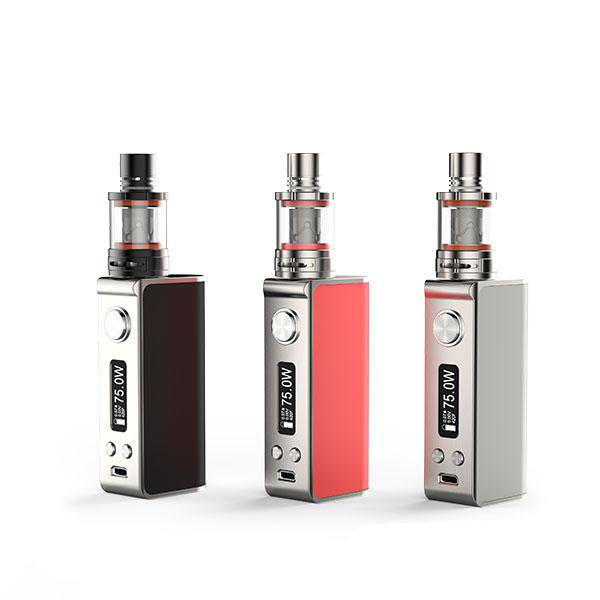 Due to its small size, the e-juice capacity is 2ml. Nevertheless, the tank features comfortable top filling system as well as obtains spit back resistant drip tip. Moreover, it will please you with massive vapor production. The device is made from a brushed zinc alloy, thanks to which the device is rather lightweight and very portable. Combining ergonomic rounded construction with rectangular one typical for box mods, the SMY 75 Mini Kit looks pretty nice, being at the same time convenient to hold. It will feel right in your hand. Thanks to magnetic battery door the battery swapping becomes very simple. A relatively large screen allows reading all the essential information, moreover, makes this process simple and pleasant thanks to screening brightness and clarity. You can get the device in 3 colors: black, silver and red. Each option has at the same time silver inserts, making the device look even more elegant and stylish. 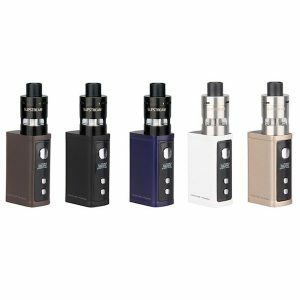 The SMY 75 Mini Kit boasts not only attractive look but also attractive price. Don’t miss an opportunity to become a happy owner of such a device.